Thank you for everyone’s amazing words of encouragement and support for Sa-K-La-K-Wel! I know I’ve posted this picture before, but nothing shows better the strength we have then this shot of our last show. 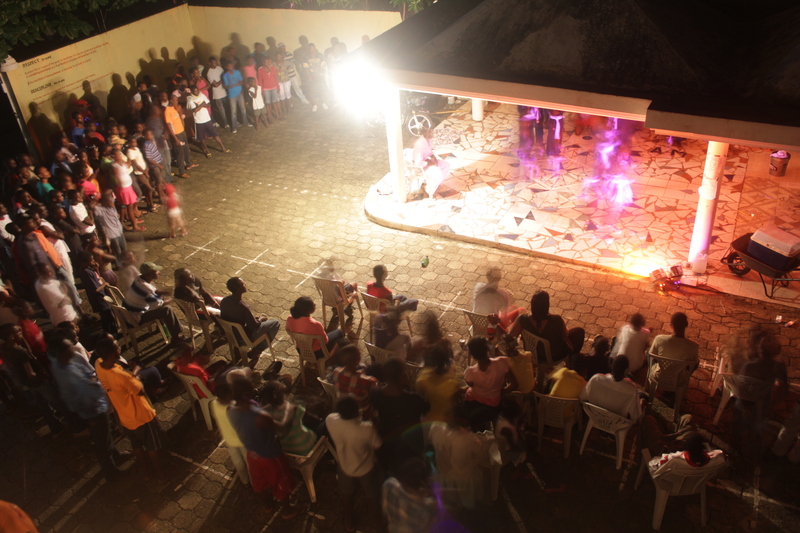 200+ people came to see their sons, daughters and family perform at the 2012 Indy Convergence Haiti. Through collaboration with local professional artists we have sold over $1200 in artwork that was displayed at this event. 100% of that money went directly to the artist.